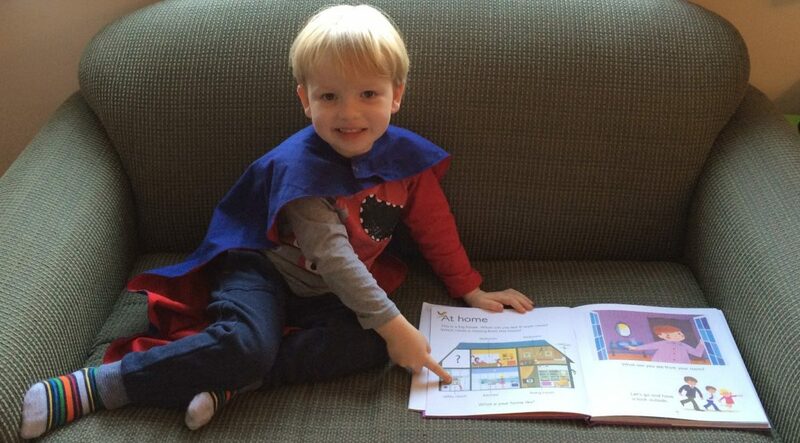 We all have books we love to read and repeat again and again! Here is an alphabetical list (by title) of books we have reviewed with the links to our reviews and why we think these books are worth repeating. If you follow the links you will also find ideas to talk about with your child, and sometimes fun activities for afterwards. 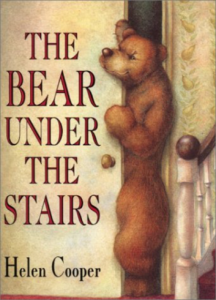 The Bear Under The Stairs. Written and illustrated by: Helen Cooper. Published by: Penguin Books. Discover why you’ll want to read and repeat this book here. 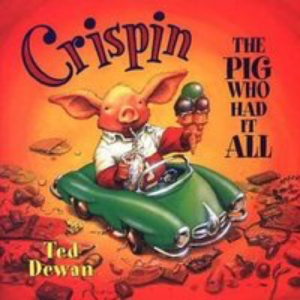 Crispin, The Pig Who Had It All. Written and illustrated by: Ted Dewan. Published by Corgi. Discover why you’ll want to read and repeat this book here. 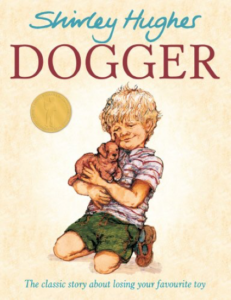 Dogger. Written and illustrated by Shirley Hughes. Published by: Random House Books. Discover why you’ll want to read and repeat this book here. The Snowy Day. 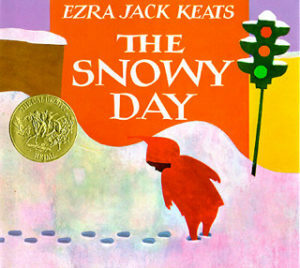 Written and Illustrated by: Ezra Jack Keats. Published by: Viking Press. Discover why you’ll want to read and repeat this book here. ©2015 Read and Repeat. All Right Reserved.